Designed to burn digester gas in new Caterpillar engine-generators and then sell the power to the local utility (Alliant Energy).  800kW is produced at 480 volts, and then voltage is increased to synchroize with Alliant’s system for energy export. 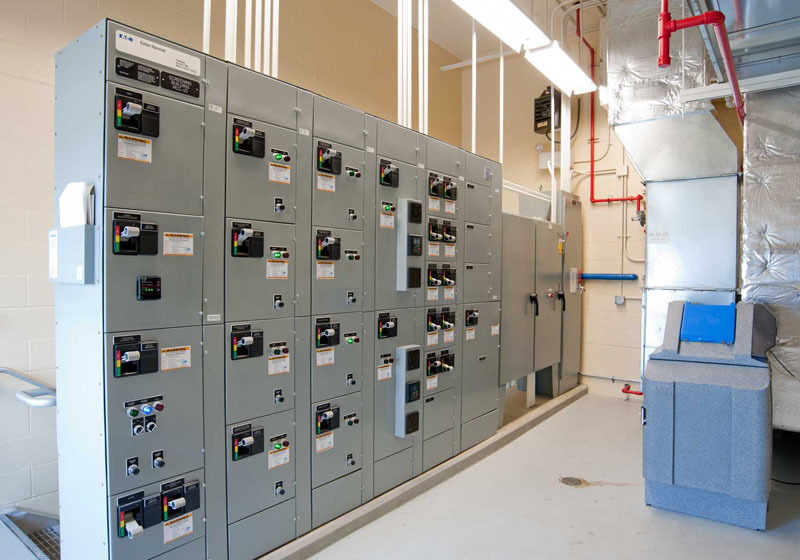 Selection and specification of utility-compliant, PLC-controlled, synchronizing switchgear.